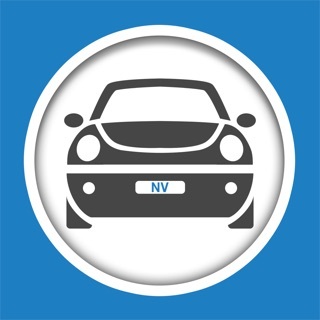 This is your one-stop app for your driver license needs in Nevada DMV. 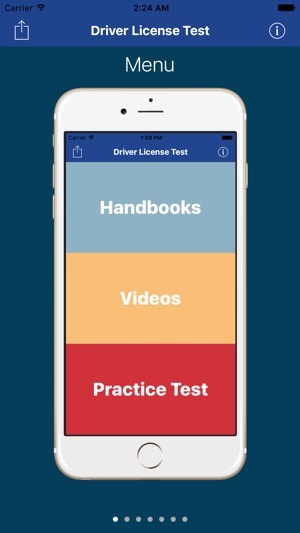 Whether you need a regular Driver License, Motorcycle License or Commercial License, this app is perfect for you! 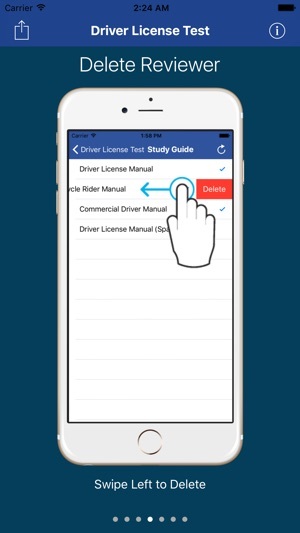 You don't need expensive Driver Education programs to pass your driver license knowledge/written exam. Everything you need is here in this app! 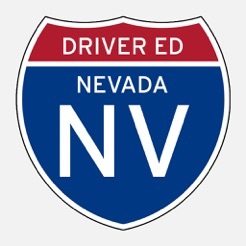 You can download the OFFICIAL Nevada driver handbook and be able to review it anytime, anywhere you want. 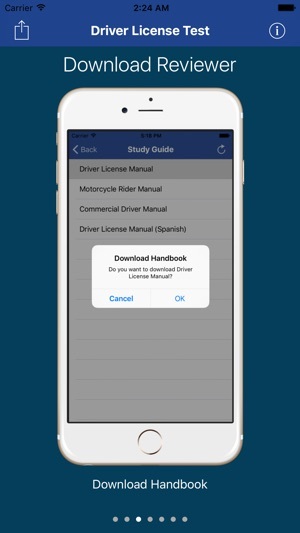 You don't need any external app to review your downloaded handbooks. 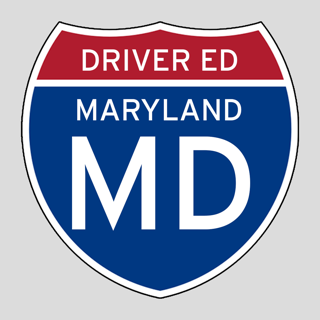 Want to experience the real driver license knowledge test? 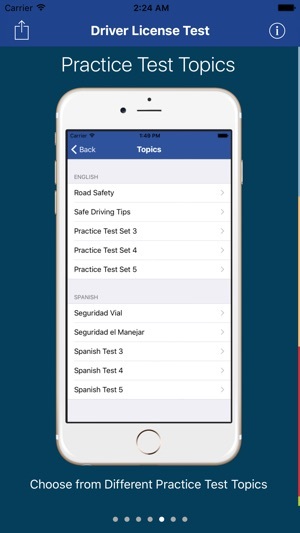 You absolutely can by trying out the included practice test with more than 550 questions in English and Spanish combined. © Copyright (c) 2016 Super Awesome Drivers Ed. All rights reserved.